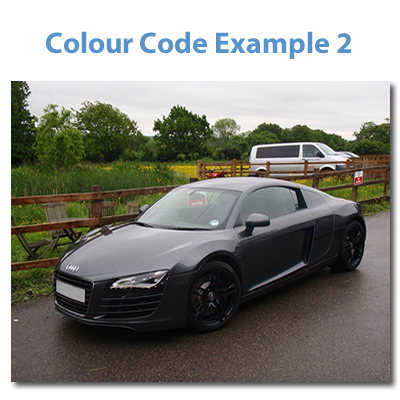 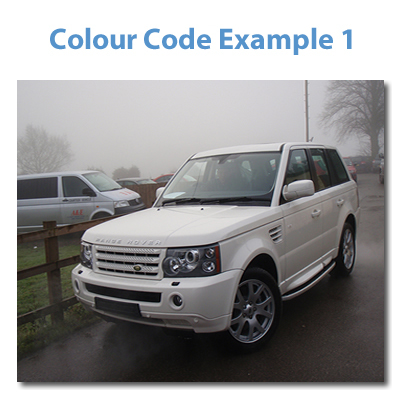 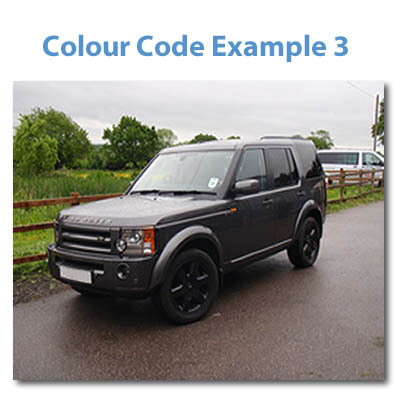 A&E also offer specialist services such as colour coding and paint restoration. 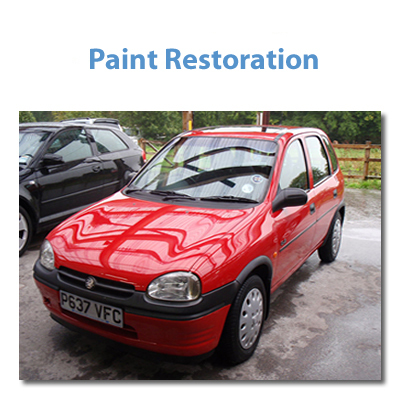 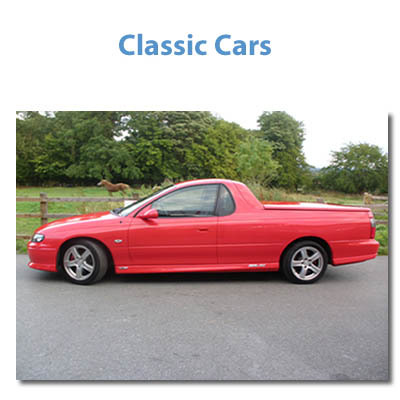 We also offer many additional services to our customers. 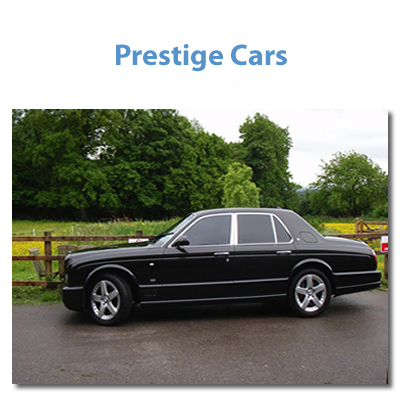 Please click here to take a look at these services.